Show us your best steak creations for Valentines Day using Maille mustard! 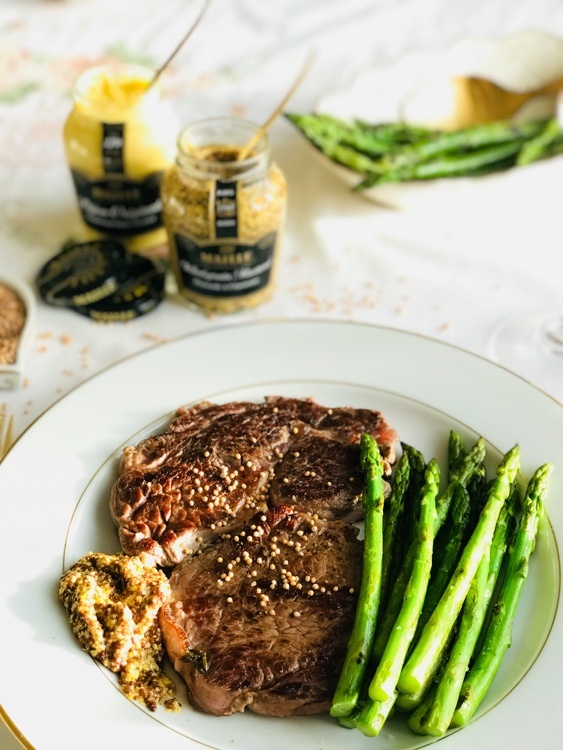 Mention how Maille mustard brings out the richness of the steak - whether by smothering before cooking or serving on the side – and how Maille mustard helps make your Valentine's meal gourmet! domestic_gothess I love Maille mustard, so tasty!